Organic pepper supplies are strong coming out of Mexico. “Supplies are good,” says Aaron Brookes with Jacobs Farm Del Cabo in Pescadero, CA. 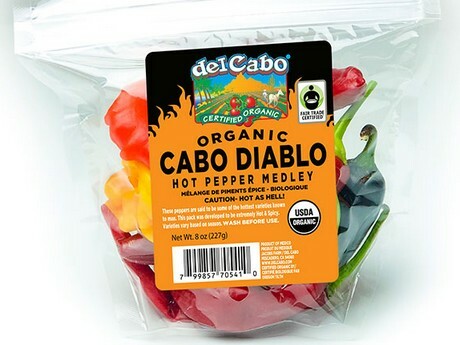 Jacobs Farm Del Cabo grows a range of peppers, from hot to sweet. “We have kicked off our winter season with Jalapeños, Padrons, Shishitos, as well as some new hot pepper varieties,” says Brookes.